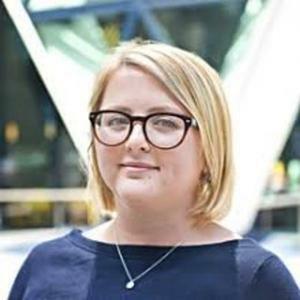 Emily Nicolle is a Technology Reporter at City AM. Emily Nicolle has been a guest on 5 episodes. Jason and Adam are joined by some great guests to talk about some of the most interesting stories of the last 7 days. Including: Standard Chartered’s $1bn fine, London looks set to take the fintech unicorn crown from San Francisco nd your cat could be the next voice of the ‘miaowing’ debit card. On this week's episode, Simon and Adam sit down with Emily Nicolle and Valentina Kristensen to discuss the latest and greatest news in fintech. On this week's episode, Sarah and Simon sit down with Emily Nicolle, Valentina Kristensen and Sophie Winwood to discuss the latest and greatest news in fintech. 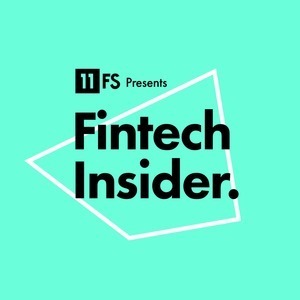 On this week's episode David and Simon sit down with Joost Lobbes, and Diana Paredes to discuss the latest and greatest news in fintech. On this week's news show Sarah, Simon, and David are joined by our guests: Lesley-Ann Vaughan, Andrew Nelson, and Emily Nicolle to talk about the latest and greatest fintech news stories this week.